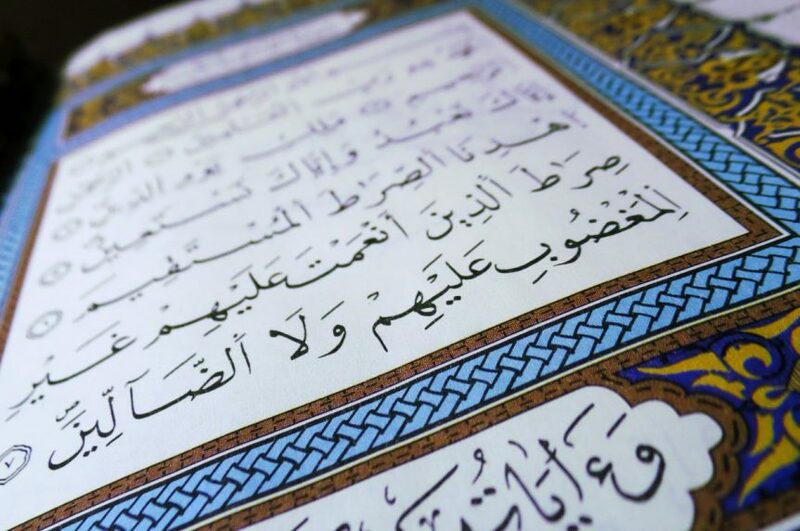 Learning to understand the Quran is a very challenging but rewarding goal is your life. To make things easier, we created flash cards with Arabic and English translations per each ayah. Official translations are provided by Abul Ala Maududi and resources come from Tanzil.net. If you would like a different translation from the Tanzil.net website, please let us know and we would be more than happy to create flash cards for you.